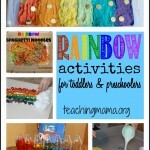 Spring is just around the corner, which means it’s time to bring out all the rainbow activities. 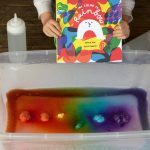 Last week, we hosted a rainbow party for some of our friends. It was such a blast! With the toddlers and preschoolers at the party, I decided to keep things simple. 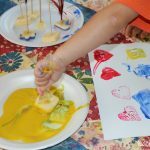 We had an easy craft, snack, experiment, and game. It was perfect! 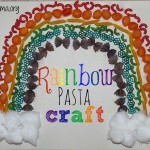 The rainbow crafts we did was so fun and perfect toddlers, so I need to share it with you all! 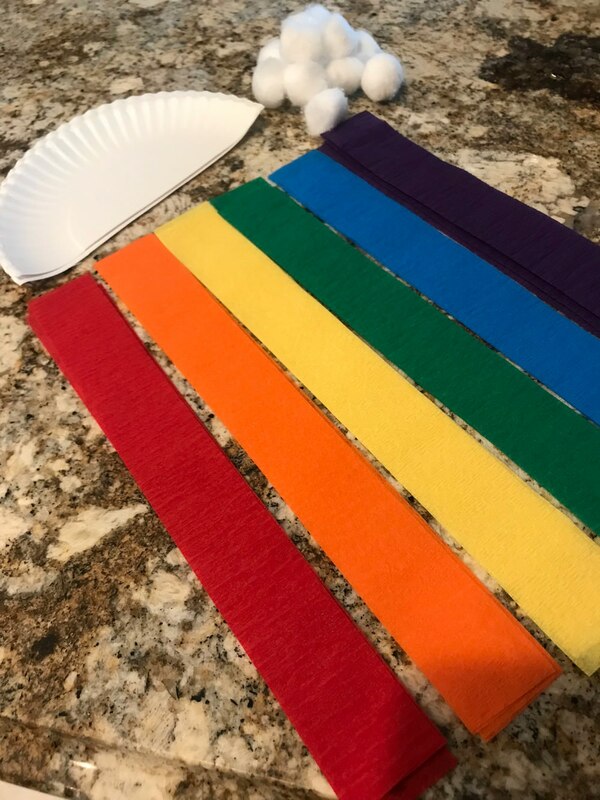 Have your child glue the party streamers to the back side of the paper plate. They can go in the rainbow order, or in any order you’d like. 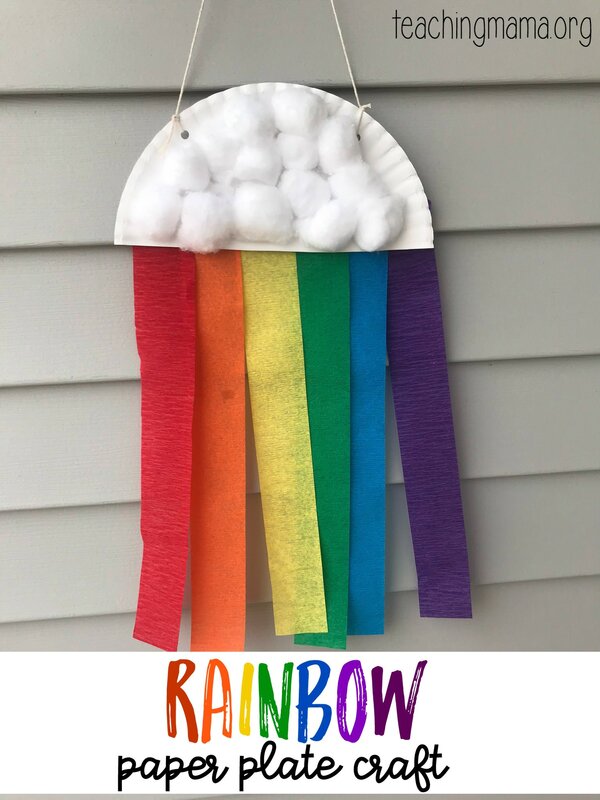 Then glue on cotton balls to represent clouds. Add two holes on the top sides using a hole puncher. Thread string in and tie off both ends so you can hang it up! Lincoln loved this craft! 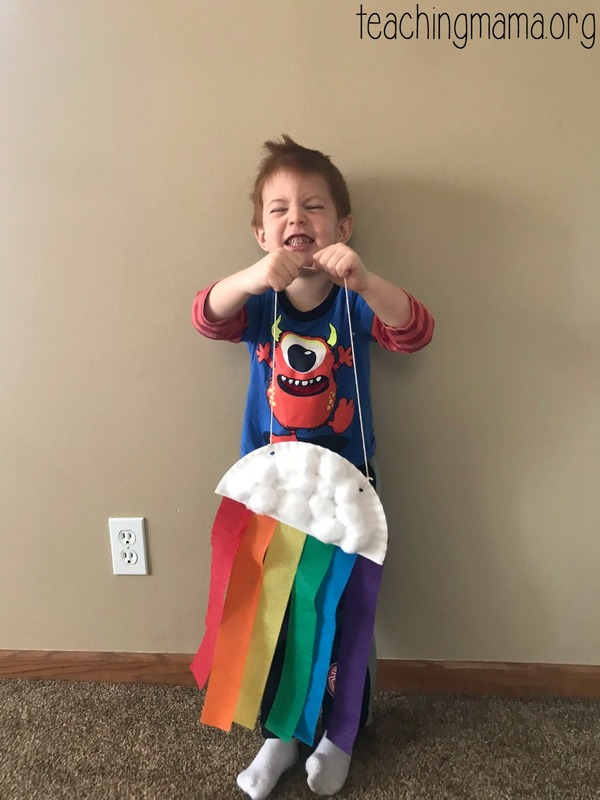 He hung it up in his room, but he also spent time running around with it and watching the streamers flow behind him. 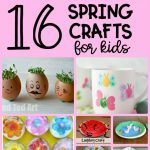 I hope you’ll try this simple craft out. 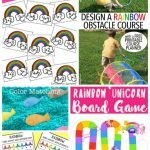 It’s great for older toddlers or young preschoolers because it’s simple! 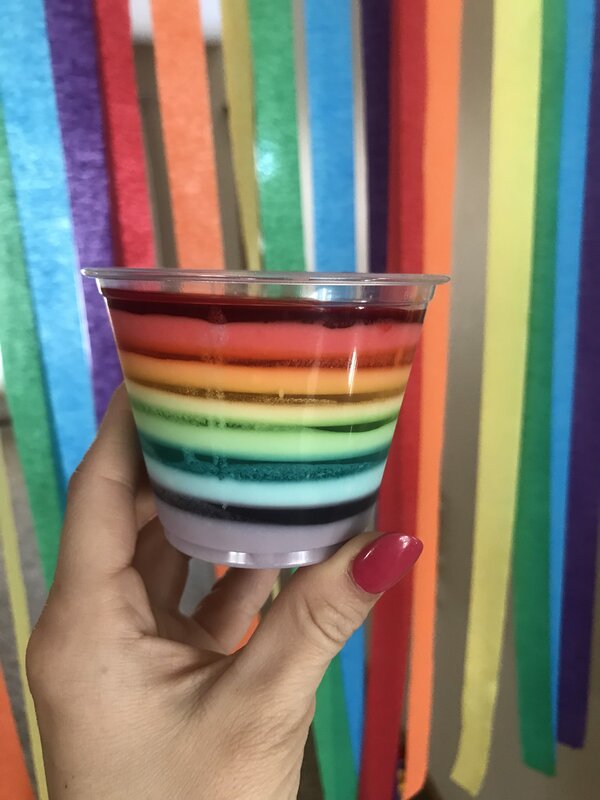 And just for fun, I’ll end with showing you my picture of the Jell-O cups we made for the party. It took me a looong time to make each layers, but it was worth it. I used sugar free Jell-O and it was delicious! I got the recipe here. Bring on spring…we are ready!